What could have been: boats in Halo: Reach! 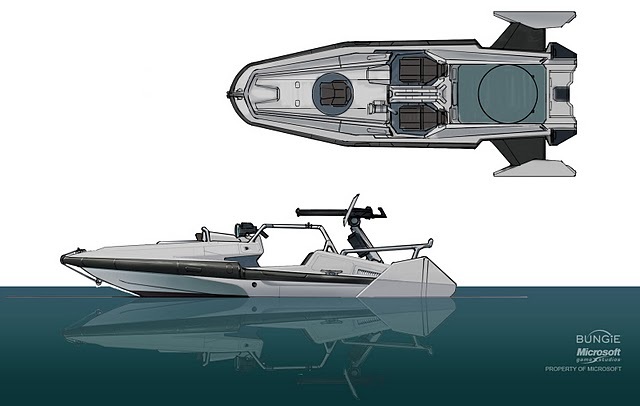 This Issac fellow keeps releasing some great Halo Reach Concept art and this time round the images of a boat and his commentary that we should have seen it 'jump in the water' reveal that Bungie seriously considered having some boating action in Halo: Reach . Check out more Halo concept art from Issac Hannaford and also his Cortana images here.